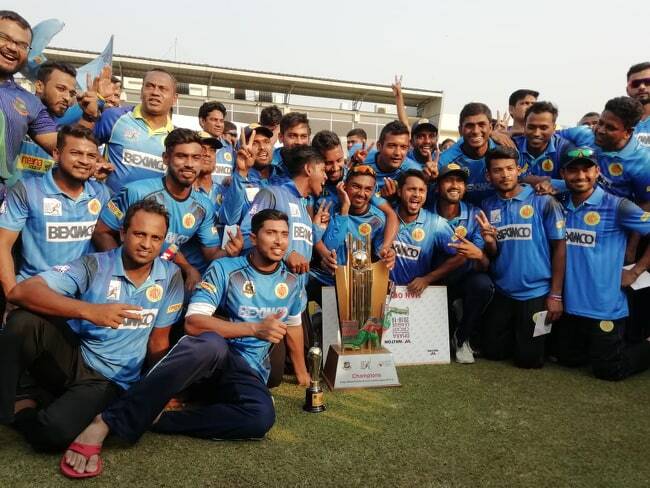 Young pacer Khaled Ahmed never dared to dream to come under salary contract after shooting into the limelight some months ago, so to be bracketed into the rookie contract in the recently announced salary category came as a pleasing surprise for him. Khaled as expectedly termed the news as ‘unexpected’, saying that he would try to justify the team management’s faith on him.“Actually, I have suddenly heard this, it was unexpected,” Khaled said on Sunday. “BCB has included me in the central contract, it makes me good. The promotion depends on the performance. I will try to give my best performance than last year. This will bring more opportunities for me,” he added. Khaled was picked up by coach Steve Rhodes who was in the search of a tall strong pacer who could hit the deck hard. 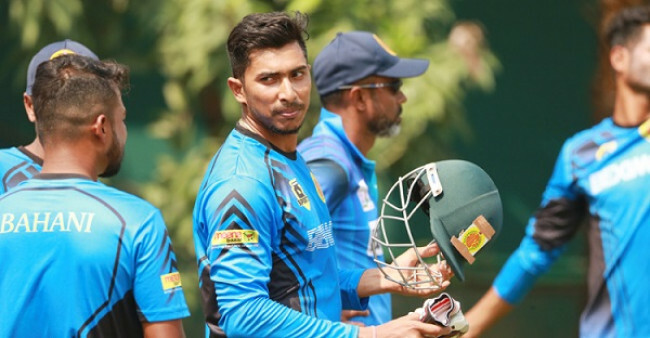 It’s not that he became an overnight sensation like Mustafizur Rahman but he showed he has the ability to hog the limelight at some point of his career. He wasn’t the even in the top wicket-taker list in the ongoing BPL but his timely breakthrough coupled with his ability to embarrass the batsmen with sheer pace drew the attention of many. 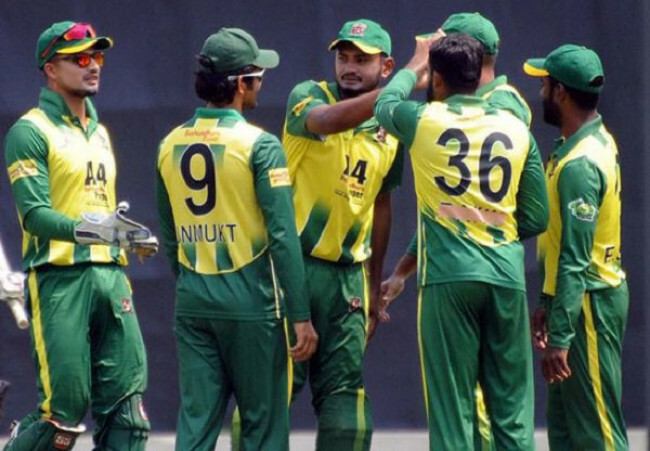 Khaled’s Chittagong Vikings will take on Dhaka Dynamites in the Eliminator game on Monday at the Sher-e-Bangla National Cricket Stadium and he would like to make an immediate impact. “Dhaka is a big opponent. But I think it is not a big issue. We have defeated them in the last two meet. We can beat them again. If we play good cricket, we will win the match,” the pacer emphasized.